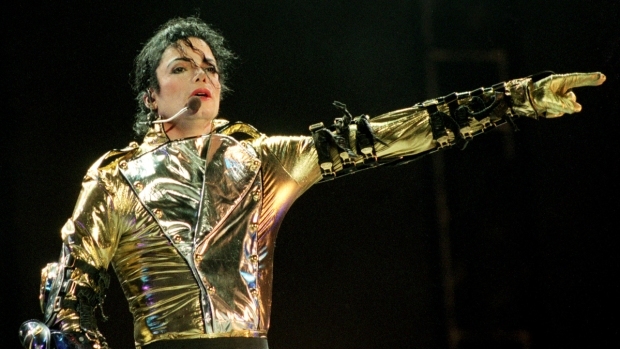 Michael Jackson merchandise will soon hit store shelves. Michael Jackson's doctor broke his silence in a video message thanking supporters a day after news broke that the King of Pop's mom was considering filing a wrongful death against him. Dr. Conrad Murray, the last individual to see Jackson alive, thanked those who stuck by him since the singer's sudden death two months ago and said he was too scared to return phone calls or emails. "I have done all I can do," he said in the message posted on Radaronline.com. "I told the truth, and I have faith the truth will prevail." Mom Katherine Jackson's attorney also said Monday after the hearing that the pop star's mother was considering filing a wrongful death suit against Jackson's doctor Conrad Murray. "The possibility of a wrongful death action has been floated," attorney Burt Levitch told the Associated Press. "In that regard, no decision has been finalized ... Dr. Murray's name has been floated because he is under investigation." Merchandiser Bravado will bring Jackson trading cards, clothes and other items to fans across the country after Jackson's mother had her attorneys withdrew her objection to the sale. But Katherine Jackson still hasn't given the thumbs-up to the Jackson memorabilia tour, which could bring Jackson's possessions across the country. Concert promoter AEG Live wanted the deal approved today because of a tight deadline, reps told the AP. 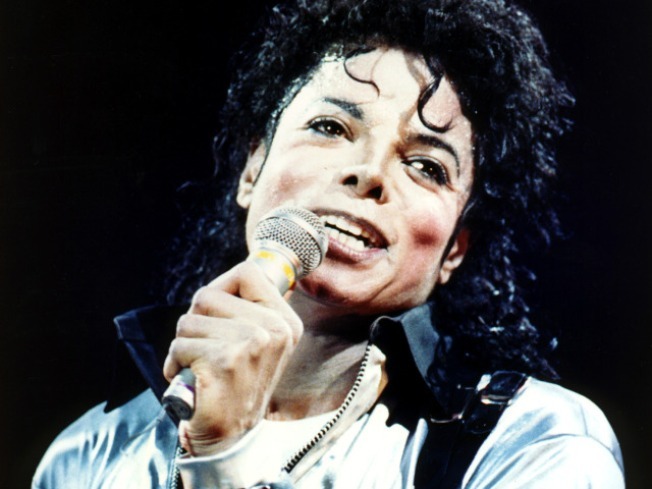 The tour could bring Jackson's estate millions of dollars in profits. Katherine Jackson requested permission to okay the deal with AEG -- but Beckloff said it wasn't her right since she doesn't own the Jackson estate. "She doesn't own the property," Beckloff said. "There's no reason to make her a signatory to those agreements." An evidentiary hearing has been scheduled to further discuss the memorabilia tour.